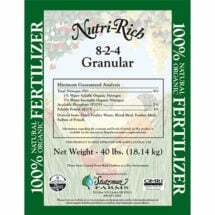 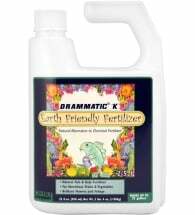 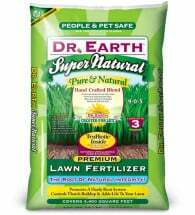 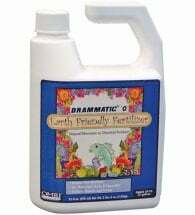 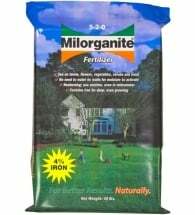 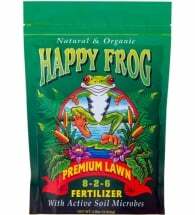 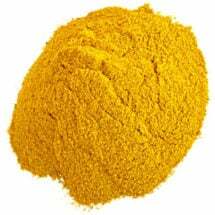 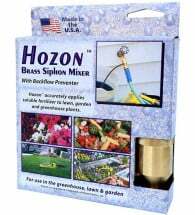 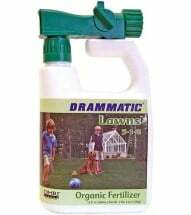 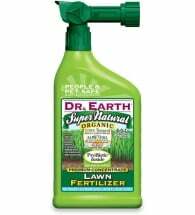 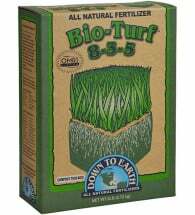 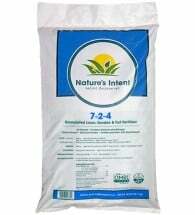 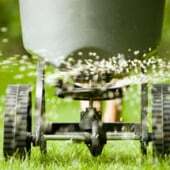 Slow release, organic lawn fertilizers benefit your soil while providing nutrients for your grass. 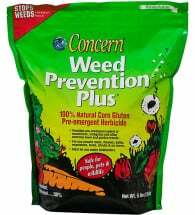 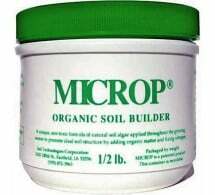 Not only do they improve soil structure, they encourage beneficial soil microbes that attack pests and diseases. 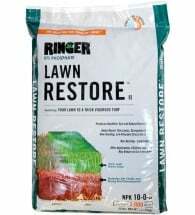 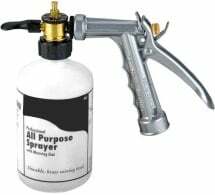 Used in combination with good maintenance practices — including aeration and proper mowing — they will make your lawn less labor and water intensive.